The mobile journey for most enterprises didn’t begin with a plan but a reaction. As non-corporate devices began to flood the enterprise, IT departments needed first and foremost tools that would restore some semblance of governance and control. This is where the Mobile Device Management (MDM) and Mobile App Management (MAM) vendors proved their worth. These tools offer central IT the means to stand up enterprise app stores for the secure distribution of those apps, to “wrap” B2E apps to protect and manage the data, as well as containers for more granular control of apps and their data, such as provisioning and user accessibility. There are many MDM/MAM vendors (over 125 at last count), including the popular ones such as AirWatch, Apperian, Citrix, Good Technology and MobileIron. Not surprisingly, our enterprise customers commonly ask how we work with these different vendors to ensure the secure distribution and management of the apps built on the Appcelerator Platform. True to our DNA of openness and extensibility, we work to ensure customer investments in MDM/MAM will be fully protected and maximized via the Appcelerator Platform. We’ll be adding click-to-publish integrations with other leading MDM/MAM vendors in the coming months. App wrapping: this will allow developers to “wrap” the Appcelerator-built app prior to its publication in the enterprise app store. 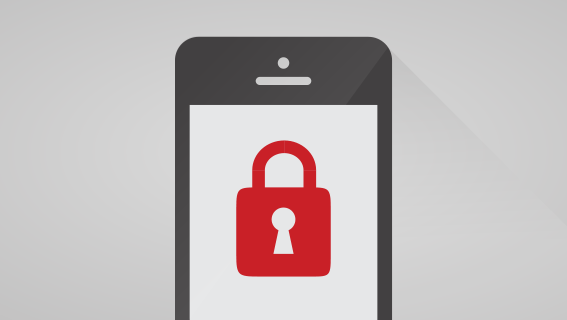 The wrapping adds pre-selected security capabilities around the app when deployed, such as on-device and over-the-air data encryption, as well as app- and data-wipe. App containerization: the tightest form of integration possible, containerization allows app builders to embed security capabilities within and throughout the app. Here the MAM/MDM vendors’ APIs are incorporated throughout the app code to offer more fine-grained security such as access control policies (e.g., restricting cutting and pasting from within the app), specific encryption configurations, and detailed reporting. Previous articleBuilding an enterprise app? We’re giving away nearly $6,000 in prizes in our ChallengePost contest! Where do I find the information on how to do this? Martin – just to be clear, these integrations are for Appcelerator Platform customers (not Titanium). After making the request, the relevant software module is delivered. Will this be released to Titanium in the future?